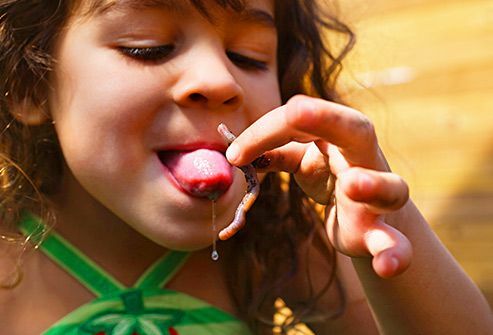 Gross Stuff Kids Do: Will It Hurt Them? Childhood and boogers seem to go hand and hand. Scan any room full of kids, and there’s a good chance you’ll see at least one “digging for gold.” Even grosser? They often wipe the treasure they find on the nearest surface, or eat it. Picking can leads to a nosebleeds, so work with your kid to break the habit. How is it that kids can find the grimiest spot in any area and then put their mouth right on it? The pole in the middle of the subway car, the public bathroom doorknob, your shopping cart handle -- kids will lick them all. That isn’t good because bacteria and viruses can live on surfaces for several hours. But don’t bathe him in hand sanitizer just yet -- he’s more likely to get germs from person-to-person contact. 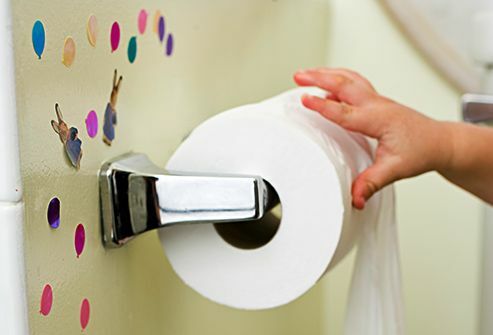 Fact: Kids don’t always wipe well after they use the bathroom. And dirty bottoms can get itchy. Make sure your petite pooper knows how to clean herself after she goes, and to wash her wandering hands with soap and warm water. If she can’t stop scratching, it might be time for a peek between the cheeks -- it could a sign of pinworms. 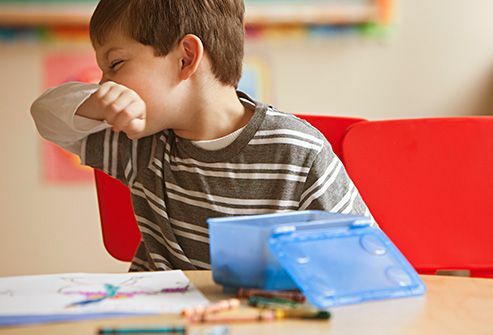 If there’s a choice between tissue or clothes when it’s time to tame a runny nose, kids go for the arm almost every time. (Sometimes they go for your sleeve.) Crusty clothes are definitely gross, but it’s actually better they wipe snot there than on their hands. It helps slow the spread of germs. It takes a lot of willpower for a kid splashing in the shallow end to get out of the water to go to the bathroom. If the yuck factor alone isn’t enough, the chlorine/urine mix can form chemicals that irritate your eyes and damage metal pool parts. Tell your tots to head for dry land when it's time to potty. Hair, pencils, shirt collars, fingernails, keys, dog toys-- kids will gnaw just about anything. Often, they don’t even realize they’re doing it. Icky as it is, a habit like this is a normal part of development and will soon pass. Let common sense guide you -- if it goes somewhere that isn't clean, keep it away from them as much as you can. 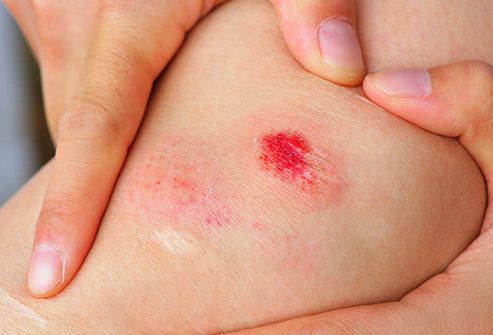 Childhood is full of scraped knees, which means it’s also full of scabs. And kids can’t seem to leave those crusty patches alone. They pick and pry them at them until before long, they’re bleeding again. But scabs are the body’s natural bandages. 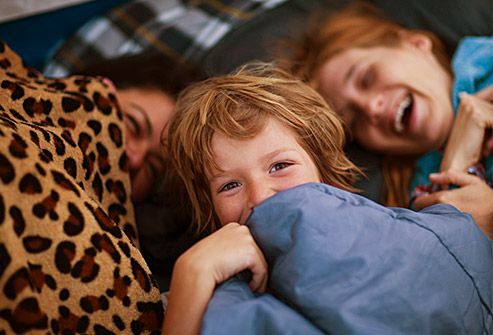 So if your kid takes his off too soon, he’s more likely to get an infection. You’d be hard-pressed to find a kid who doesn’t think a fart is funny. And the worse it smells, the more reaction he knows he'll get. But if your little prince can’t seem to stop giving off gas, check his diet. Beans, fried foods, or dairy could be to blame.